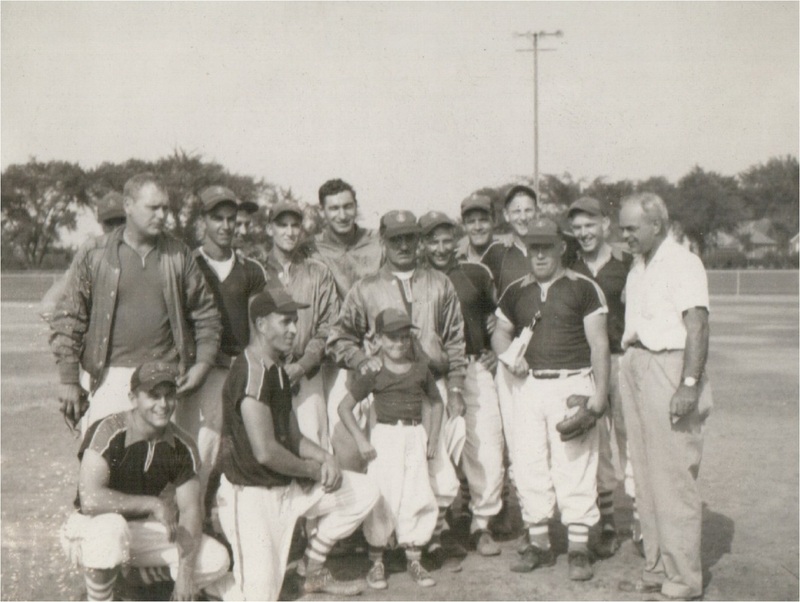 L - R, Ray Cole, Nate Foltz, Pete Hall, unk, unk, Larry Bosworth, Ted Foltz, Jack Wilcox, John Bosworth, unk, Stub Graff from Millers Tavern team, Fowler, Hans Huyck, Stub Dow, In front, Carol McWhorter, Darrel Bosworth bat boy. L - R, Ray Cole, Nate Foltz, Pete Hall, unk, unk, Larry Bosworth, Ted Foltz, Jack Wilcox, John Bosworth, unk, Stub Graff from Millers Tavern team, Fowler, Hans Huyck, Stub Dow, Front - Carol McWhorter, Darrel Bosworth bat boy. 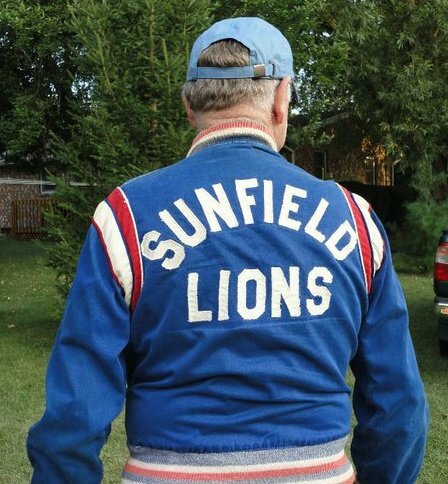 Sunfield High School Wolves - Front row L - R. - Bruce Gillaspie, Joe Harvey, Harry Hetchler, Luis Villanueva, Wesley England, Billy Jack Richardson, Jerry Thompson, Richard Hager. Middle row L - R. Jack Estep, Norm Hager, Don Foltz, (? ), Kendal Baughman, Don Blevins. Back Row L to R. - Coach Bill Jones, Russell Worden, Jerry Wilcox, Duane Rogers, Ralph Powell, Richard Thrams, Bill Steward, Robert Pettit, Allan VanAntwerp.